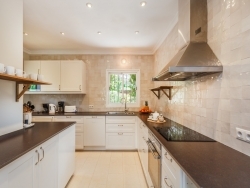 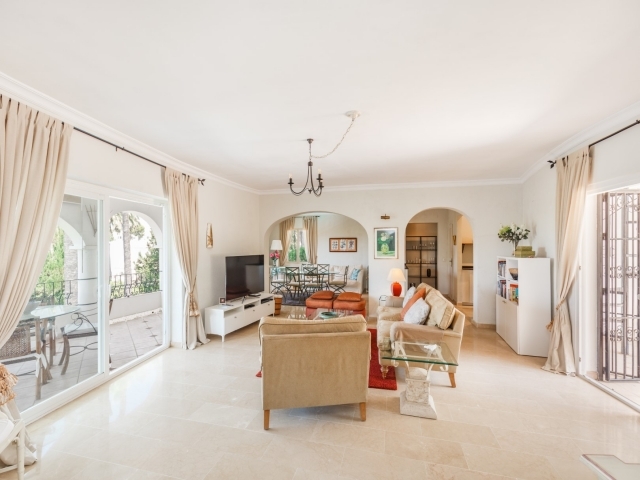 Bright and spacious 3 bedroom villa on 2 floors for short term rental. 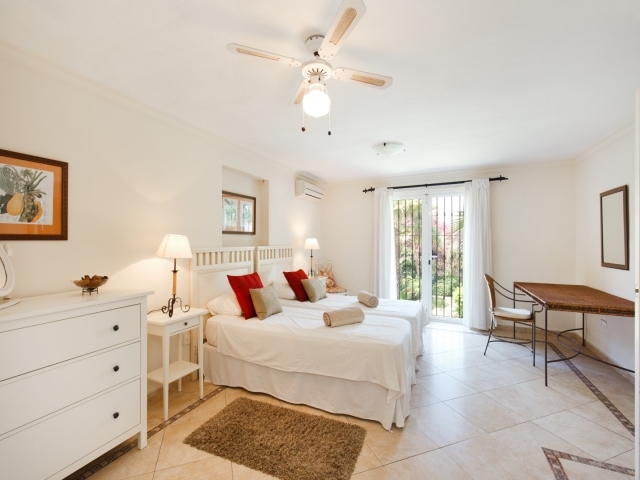  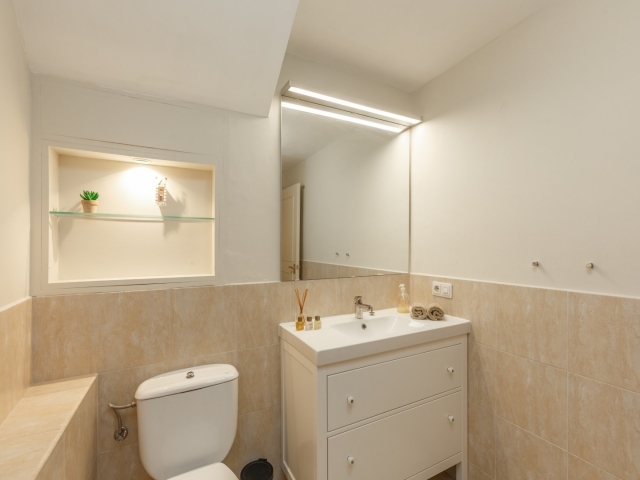 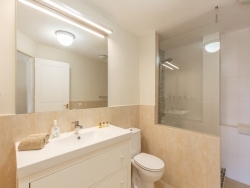 All bedrooms with en-suite bathrooms - 2 bedrooms on the entrance level and master bedroom with renovated bathroom with walk in shower on the first floor, along with living and dining room, renovated kitchen. Big front terrace facing west overlooking the pool (6x10m) and garden. 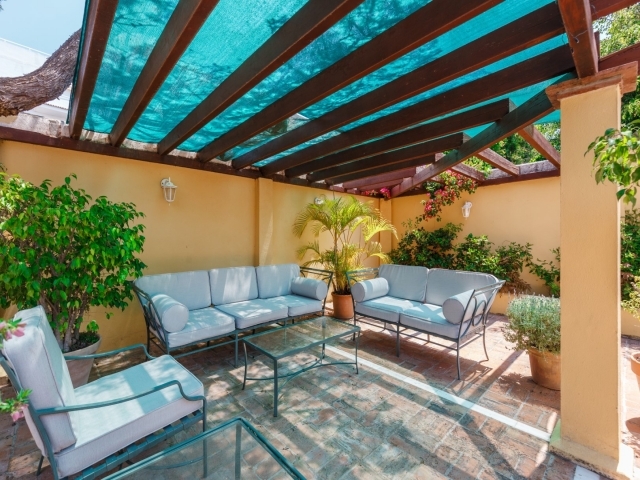 At the back large private patio with pergola for entertainment. 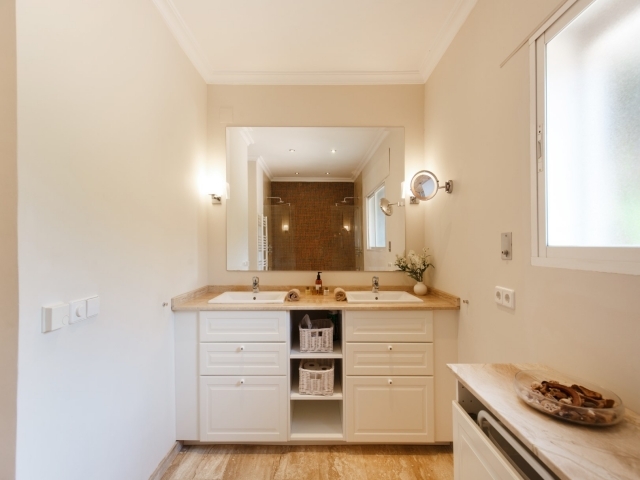 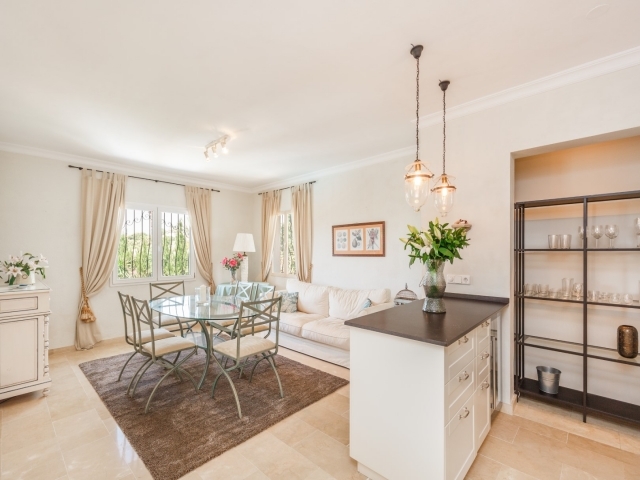 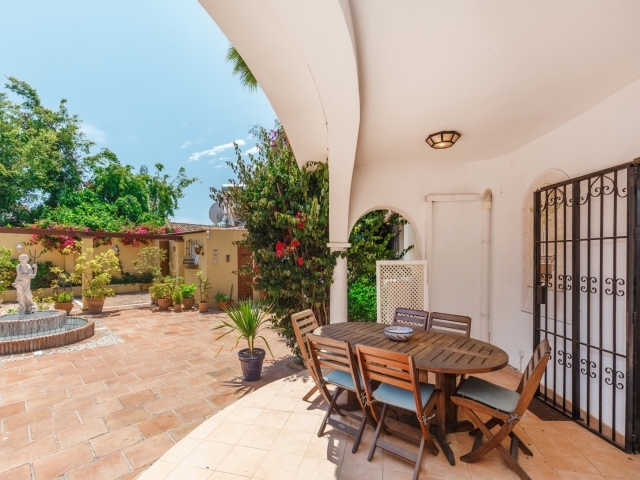 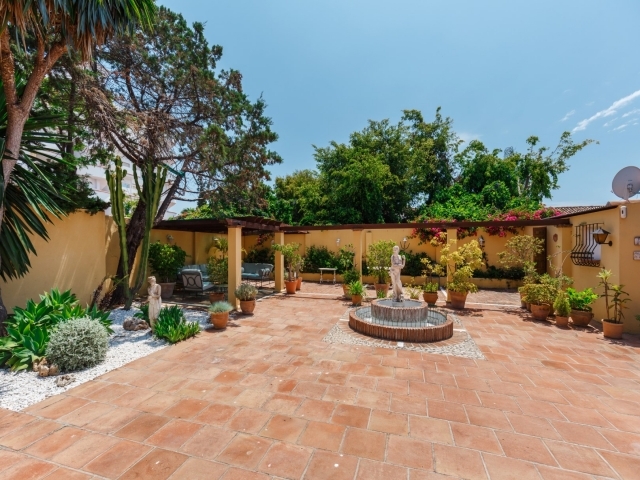 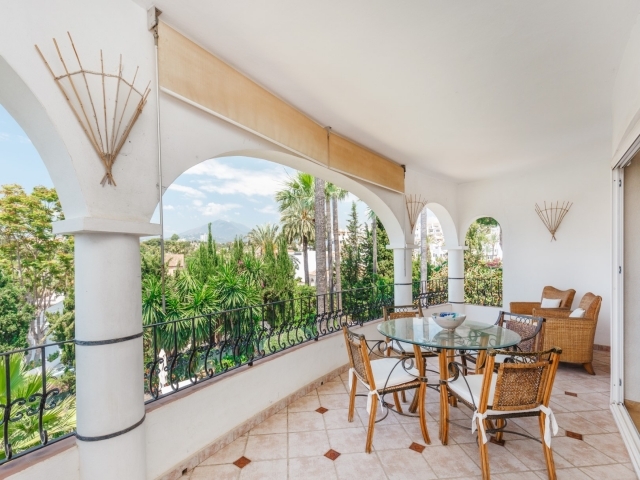 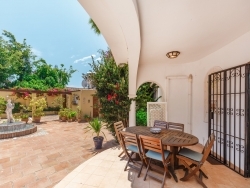 Situated in a tranquil area of Nueva Andalucia, but still within a few minutes walking distance to all amenities, Puerto Banus and the beach. 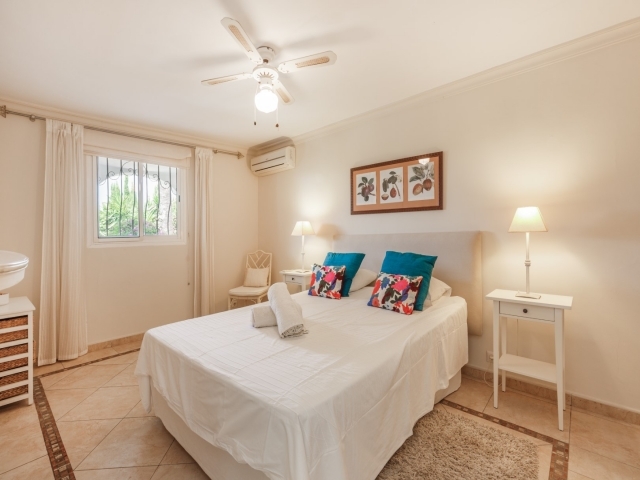 Conveniently situated for golf.